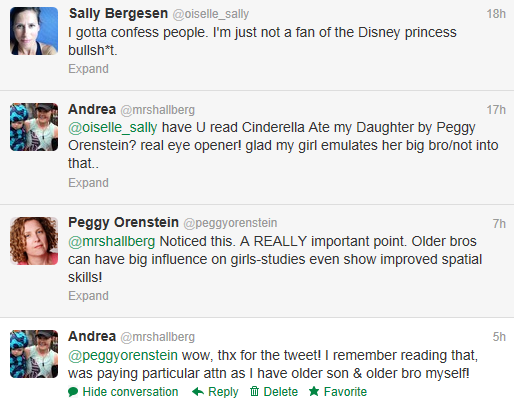 Just by throwing the book info out there, I got a tweet from Peggy Orenstein (the author of Cinderella Ate My Daughter) today! The collaboration between Oiselle and Every Mother Counts started with a tweet; you just never know. On the subject matter in those tweets, I am not totally anti-princess. I'm certainly not banning all things princess in her life and I think that 'all things in moderation' applies to many aspects of our lives, not just food! We call my daughter 'princess' on occasion, she's seen Tangled and Tinkerbell, but has just not shown an interest - YET. So yeah, we're all set for the Halloween festivities to commence 'round these parts..
Hmmm, a 9:40 pace... So that would mean the course was actually 9.3K. Argh! Soooo technically, I've never run a 10K, but that doesn't mean I'm not gonna do my best to get a PR anyway! If I beat a 9:40 pace, can I call it a PR? I'm thinking not, and I'll be gunning for at least a 55:42. Here's the latest song that I added to my playlist for tomorrow - happy weekend! 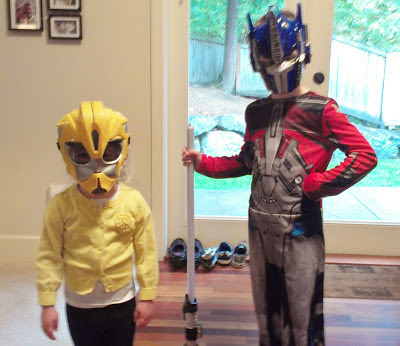 We have the opposite trend in our house. The boys were all dressed as ballerinas for three years. 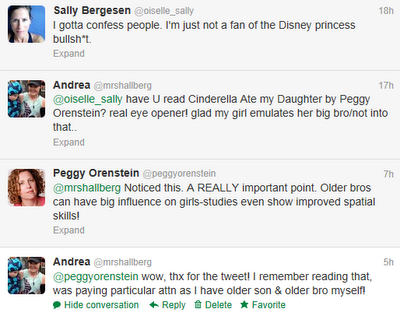 ehh, I don't think you were missing out much on the barbie thing ;) your mom should read Peggy Orenstein's book! I have 2 boys, so no princesses for me:) nice work today, so nice to meet you! thank you! right back at ya - even if you felt like you slogged it in, that's a great time, a GOAL time for me :) all about perspective!